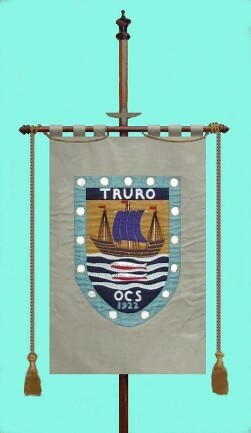 Formed in 1922, Truro Old Cornwall Society welcomes speakers, encourages sharing and discussion, and celebrates both the town and the many elements of Cornish culture. In the Summer the Society makes visits to places of interest. It is a member of the Federation of Old Cornwall Societies, and attends summer and winter Fairs, which bring societies together to celebrate, to ‘gather the fragments, to forge new friendships and renew old ones. Meetings are held on Tuesdays at the Quaker meetin House in Truro. Parking is available nearby in Moresk car park.